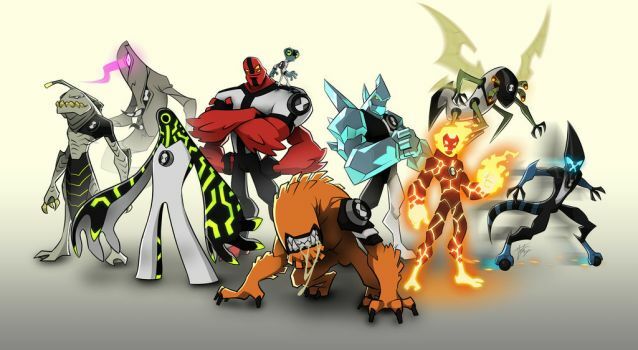 10 Strongest Ben 10 Ultimate Aliens, Ranked! There was a time when a hype of Ben 10 series increased massively. 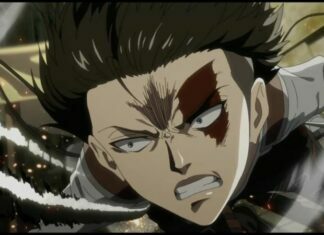 Ever since its new season released, fans went insane by its excitement. The protagonist of the franchise, Ben Tennyson got a hand to Omnitrix, watch-like different device, which allows the hero to transforms into most potent and most powerful DNA Aliens. Created by Man of Action Studios and produced by Cartoon Network Studios, Ben 10 tells the story of how ten years old boy who wants to save the world with the help of universe’s most magnificent Alien creatures. 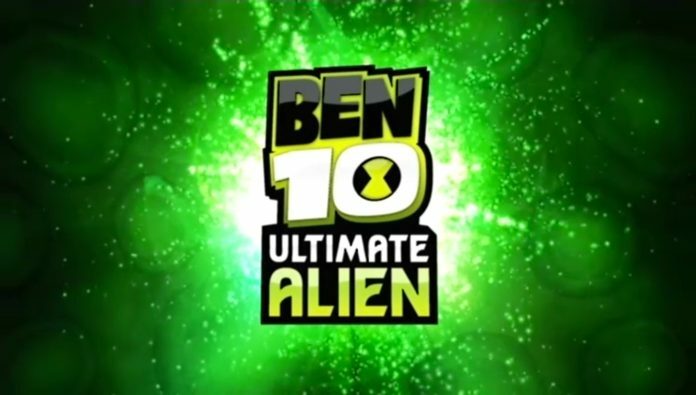 Following the famous franchise, its second season- “Ben 10 Ultimate Alien” centered on an upgraded version of Omnitrix’s DNA aliens, being called as Ultimate Aliens. 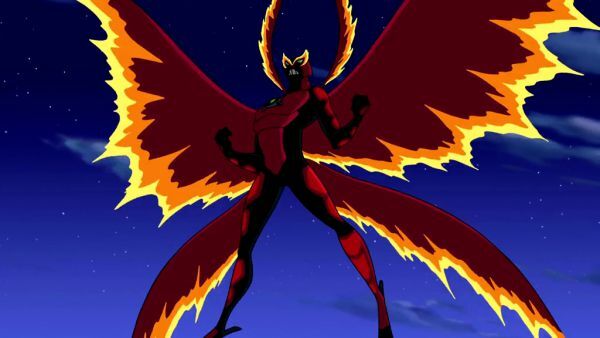 Ultimatrix is a successor of the former Omnitrix, which self-destructed during a battle with Vilgax. 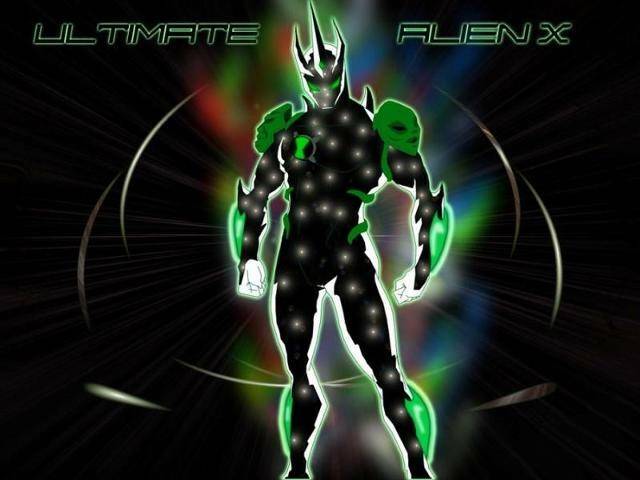 Created by Azmuth, Ultimatrix includes many previous as well as new aliens that enables Ben to develop further by transforming into its Ultimate form. Why Ben 10 is the strongest character? However, these brand-new Ultimate aliens lead a controversial subject among fans who are the strongest Ben 10 Ultimate Alien. 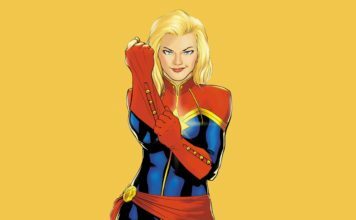 Hence Hero’s Facts ranked all the DNA Aliens, which listed according to their powers and abilities. Here is a list of Strongest and Most Powerful Ben 10 Ultimate Aliens. Hound shape animal, Wildmutt is an animalistic species from the planet Vulpin. 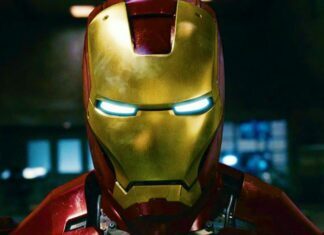 His powers strongly rely on his nose which uses heightened smell ability to track the opponent. Besides that, the eyeless aline also use echolocation and thermographic neck gills to navigate. Wildmutt is one of the famous Ben 10 aliens who first appeared in the episode, ‘And Then There Were 10‘. 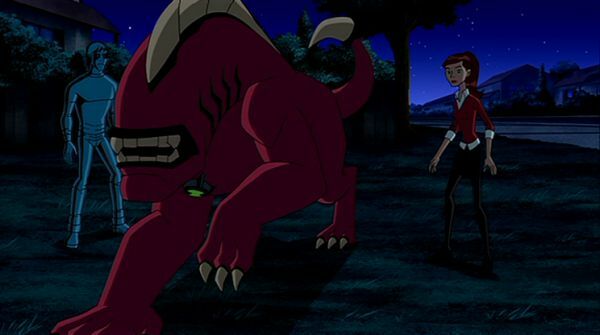 Later in the next season, In “Ben 10: Ultimate Alien” Ben Tennyson can be seen transforming into its upgraded version called as Ultimate Wildmutt. If we talk about its powers, Ultimate Wildmutt has an incredible sense of smell, and it’s even more significant than its base form. In this form, Wildmutt’s design has slightly changed regarding his larger body scale, gills & its fur red color. Also, the Ultimatrix symbol resides on his chest. Another change is that in his Ultimate form, Wildmutt can talk, unlike its base form. Wildmutt may not look like is the strongest aliens as we expected, but when it comes down to tracking enemies or in a battle where eyes fail to capture situation, Wildmutt is a decent shot. Echo Echo is a Robotic Humanoid DNA Alien. He belongs to planet Sonorosia where all people are living sound waves. Ben usually transform into Echo Echo when he needs to defeat the enemy using ultrasonic frequencies, which helps him to avoid any mid-flight projectiles. Additionally, he uses his speakers to enhance his echolocation as well as vibrations power. However, when Ben taps into Ultimate Mode, the alien looks much more robotic. In this body, Echo Echo possess total 15 mobile speakers through which he can create a force field that is strong enough to deflect the mini-nuclear blast. Furthermore, Echo Echo can fly by using sound waves. As a weapon, Ultimate Echo Echo uses his Sonic Disks to project powerful sonic blasts, which has the energy to crush a military tank. The exciting thing is that he can multiply it as many as needed. Big Chill is Humanoid Insect who also known to be second intangible DNA Alien after Ghost Freak. The Alien race appears in hooded figures when they fold their wings. Big Chill’s prime powers include freezing his opponent. Not only that, but alien also possess superhuman strength as well as immunity to extreme temperatures. However, in the Ultimate transformation, Big Chills looks completely different and more like a red flame design. In this mode, Big Chill can create red ice flames, flames that turn into ice. These flames utilize the heat of whatever they touch and use that flame to burn things. Furthermore, Ultimate Big Chill’s breathe ice turns the air around his enemies into a denser hail which helps to numb Ben’s opponent very effectively. Overall, an upgraded Big Chill’s power list includes enhanced flight speed, greater freezing abilities that can manipulate ice, heat absorption ability, etc. Humungousaur is a first-ever DNA Alien who can score against Four Arms easily. His appearance looks much like a giant lizard but is a humanoid dinosaur-like type alien. 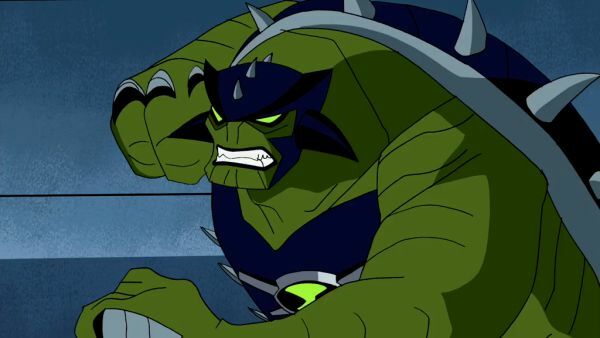 Humungousaur first appeared in the “BEN 10 ALIEN FORCE- BEN 10 RETURNS PART 2” to fight against Highbreed. Even in his base form, the DNA alien said to be most muscular Ultimate Alien when it comes to strength and Durability. As an Ultimate Humungousaur, Alien takes a form of buff and muscular armor. In this mode, he gets enhanced strength, Spiked Shell, Mace Tail, Missile Hands, etc. Ultimate Humungousaur’s genetic evolution provides Ben bio-Gatling guns that launch kinetically unstable bone parts as missiles bomb. Thus this extra sets of power proven to be advantageous when it comes to fighting multiple enemies at once. 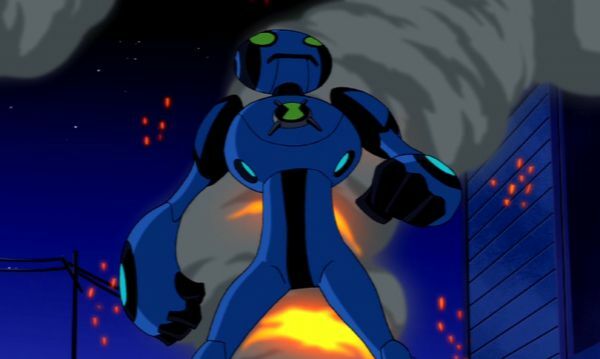 Ultimate Swampfire made his first entrance into Ben 10: Alien Force‘s series finale “The Final Battle: Part 2 where the hero fought against his archenemy, Vilgax. 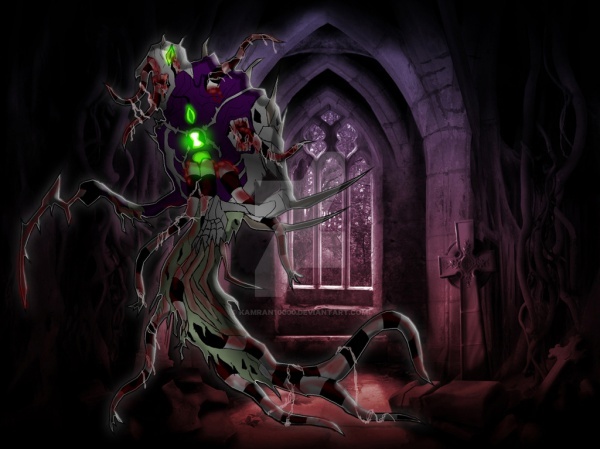 Swampfire was the first Alien transformation that fifteen years old Ben used for the first in Ben 10: Alien Force. A living plant may not look like, but he has the immense superhuman strength including powers to produce flame from the methane generated by his body. In addition to his primary powers, Swampfire can possess an exceptional level of regenerative ability, which makes him invincible. As Ultimate Swampfire, Ben gets an upgraded version of the tree-base along with highly flammable blue aura, which is more potent than the usual flame. Unlike its previous form, Ultimate Swampfire is the strongest and most muscular Ultimate Alien transformation ever because of its overwhelming powers and abilities. 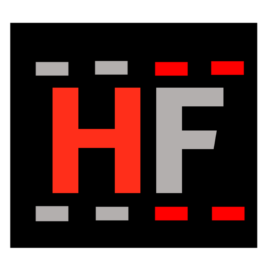 With keeping in mind that, Swampfire is a perfect replacement for Heatbast, as the DNA Alien hold nearly all attributes to that of fiery Alien. Heatblast was Ben’s first alien transformation when he found Omnitrix during his summer vacation. 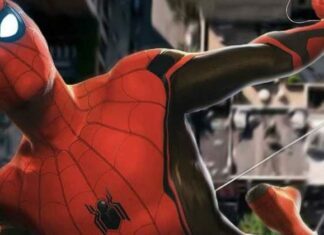 However, his next upgrade isn’t a part of the canon story. Ultimate Heatblast first appeared at the beginning of “Ben 10: Ultimate Alien movie”. When two vampires attacked his school, Ben tries to go on Ultimate mode. But due to the interference of vampires, it causes him to reach into Incomplete Ultimate Heatblast. The advantage of this form is that Ultimate Heatblast is immune to water. In this form, despite having previous powers, Heatblast has the white flame as well as magma. 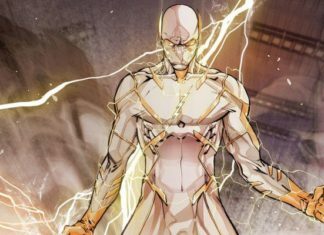 In respect of powers, Ultimate Heatblast possesses ten times stronger skills than the ordinary one. In Ben 10: Omnitrix, Ghostfreak was the first DNA alien who wants to have freedom from the Omnitrix. 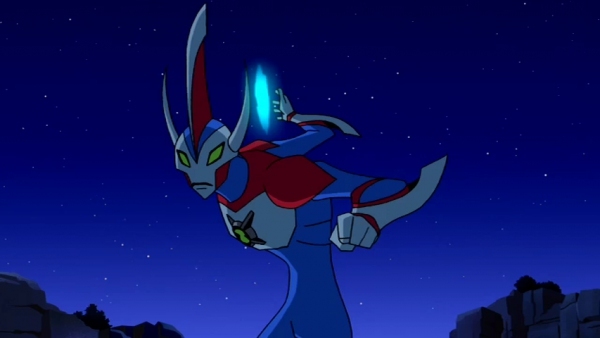 The upgraded version of him first appeared in the Ben 10: Star Command Files. 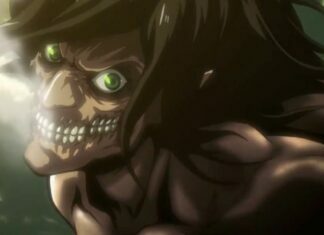 As an Ultimate Ghostfreak, he still has control over the supernatural powers. Besides this, the Ghost can create wind current using his deadly tail, which can transmit the volts of electricity into its enemy. In the canonize series of Ben 10, Ghostfreak doesn’t have an Ultimate name. 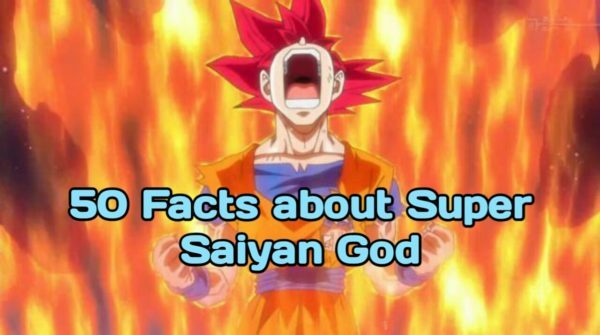 However, it’s quite obvious that he has even more powers than before. Way Big is one of the biggest alien that Ben has ever used. By transforming, the appearance of the Way Big completely changes. His size gets increased three times bigger than its normal form. Ultimate Way Big is much stronger than his normal form and in this version, he can actually fly. 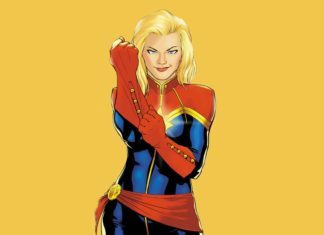 His cosmic energy blast also gets increases. 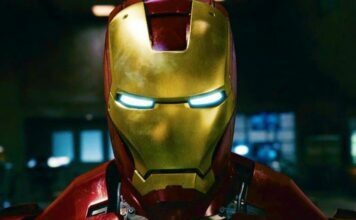 Using this energy he can create energy disc, which can cut anything when it touches it. 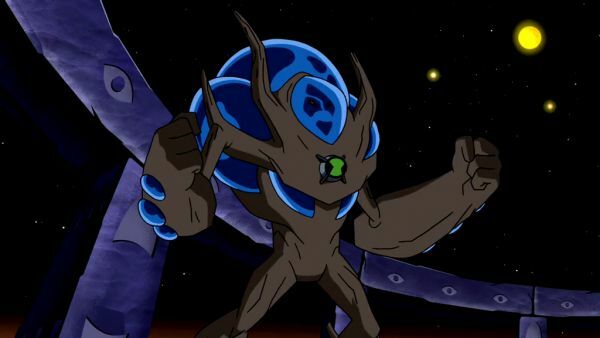 This form first debuts in the Ben 10: Ultimate Alien-The Ultimate Enemy Part 2, when Diagon invades the earth, but apparently he was defeated by the acid rain that Diagon has created. 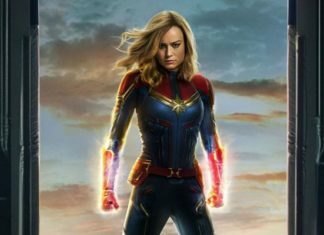 But still, when it’s hero time, it would be the nice alien form for Ben to prove himself as the strongest superhero in the universe. 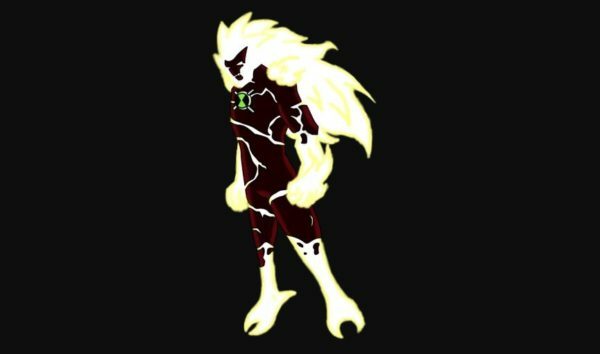 This is not any type alien form, this is Ben 10000’s Ultimate form. In this form, his appearance remains same; but Ultimatrix sets on his chest. Using this form, Ben can actually use his DNA alien powers without transforming into it. He can use any form just by pronouncing the name that he wishes. Just by pressing the Ultimatrix symbol on his chest, he can access those powers. Whether the alien is Way Big or Humungousaur, Ben’s size remains same. Ben only possesses their superpowers and abilities, not forms. 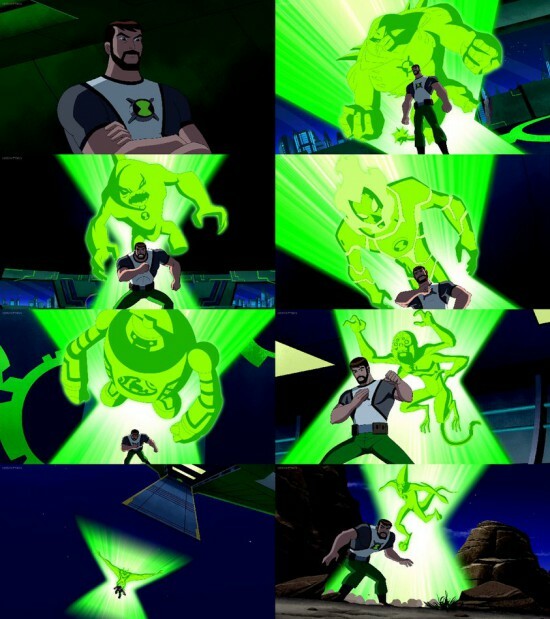 In the Ben 10: Alien Force, when Ben used Alien X transformation, he realizes that it is the most powerful alien form in the universe who can actually alter the space and time continuity as he wishes. But in this traditional form he only capable use this form for a short period of time because of Serene and Bellicus who takes control over his body. Alien X is made up of two personalities. The one is Serene who is enthusiastic about love and Bellicus who is an angry and aggressive dude. But Ben can overcome this problem by transforming into Ultimate Alien X form. It first arrives in the Noah 10 series. He is the evolved Celestialsapien species who lived in the Forge of Creation. The ordinary form has black color with a few stars on his body, but in Ultimate form, his body covered with white in color with a star like a pattern on his body. In this version, Serene and Bellicus can’t hold him back, hence he can fully utilize his potential powers to the fullest extent. In this form, Ben could become nearly omnipotent. 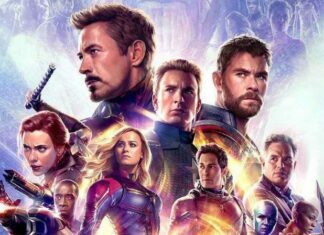 If I speak about his weakness, he receives nothing. Still, its power limits are unknown. In conclusion, Ultimate Alien X and Ultimate Ben are the most powerful characters in the whole Ben 10 history. Still if you aware of any other Ultimate forms that could beat this Omni-potent transformation, then share your incredible knowledge with us.